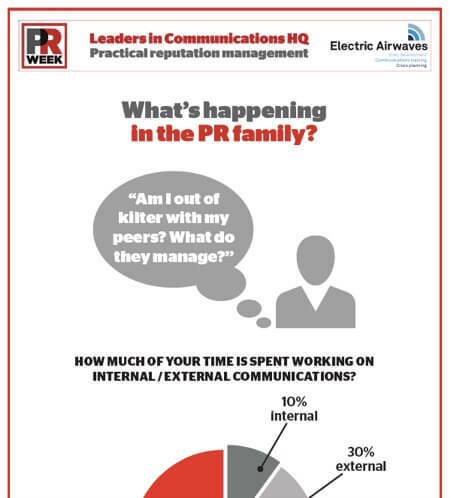 Where are communications professionals now focusing their efforts? Who has responsibility for communications in your organisation? How much time do you spend managing digital versus traditional media efforts? How are relationships with the marketing department? What strategies are bearing fruit? How well are communications strategies aligned with other strategies? All of these questions and more are answered in a very simple infographic. Our intellectually rigorous training process helps identify your story, stress tests it and provides participants in our training sessions with the skills and techniques to tell it effectively in such a way that is relevant to them in their specific roles. It allows them to contextualise any media interview or other communication; all spokespeople thus present a consistent narrative about your organisation.